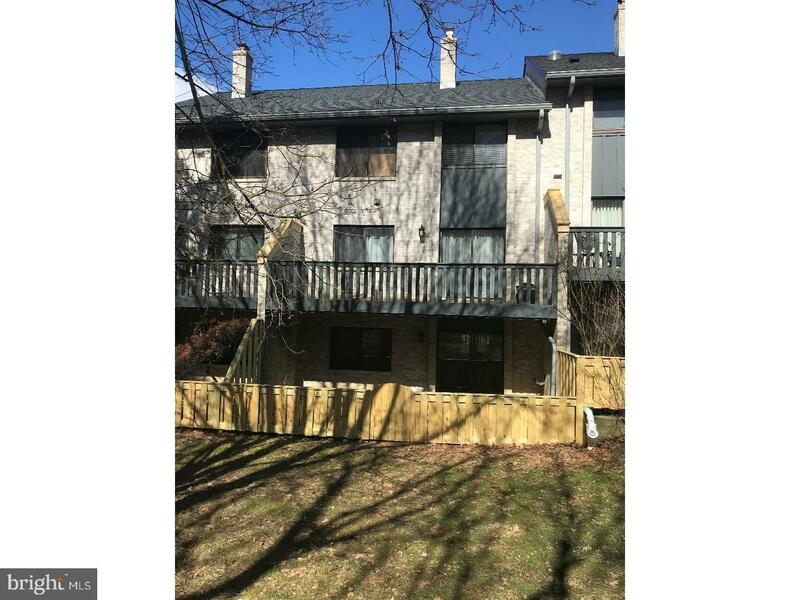 Large Four Level Foxwood Unit in Move In Condition. 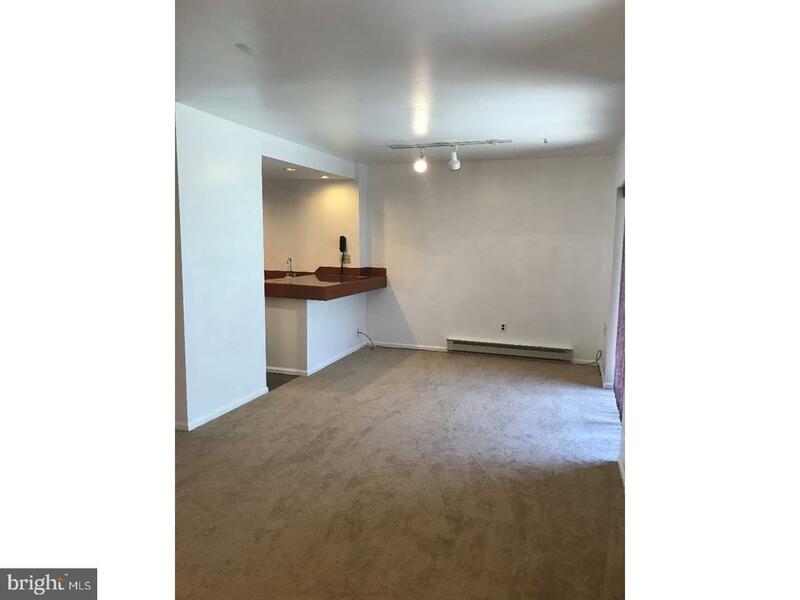 First Level Features: Hardwood Flooring Through Out (except kitchen) - Living Area with Brick F/P, Recess Lighting, Crown Molding - Dining Area with Crown Molding and Sliders to Outside Deck - Updated Kitchen with Granite Counter Top, Stone Backsplash, Tile Floor, SS Appliances, New Range/Microwave, Wine Cooler, - Powder Room with Pedestal Sink - Den/Study with Brick F/P, - Double Door Coat Closet at Entry - Exterior Storage Shed. 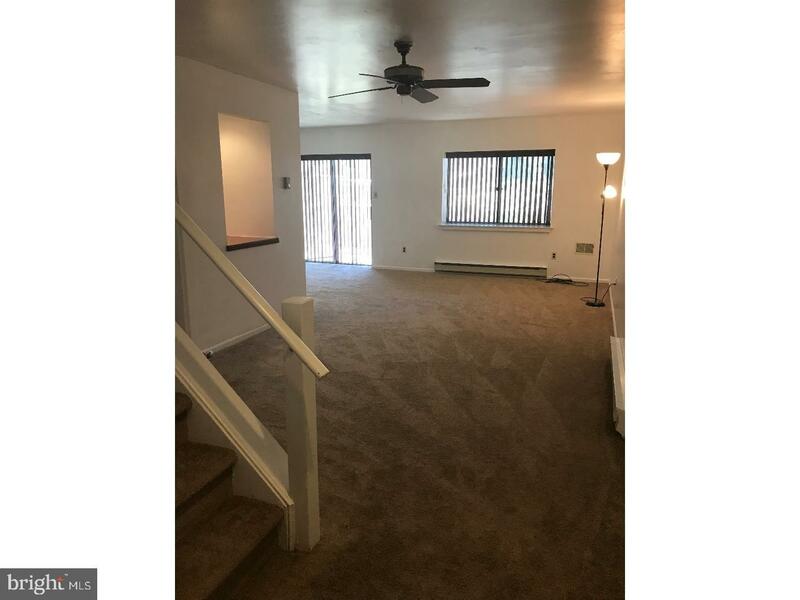 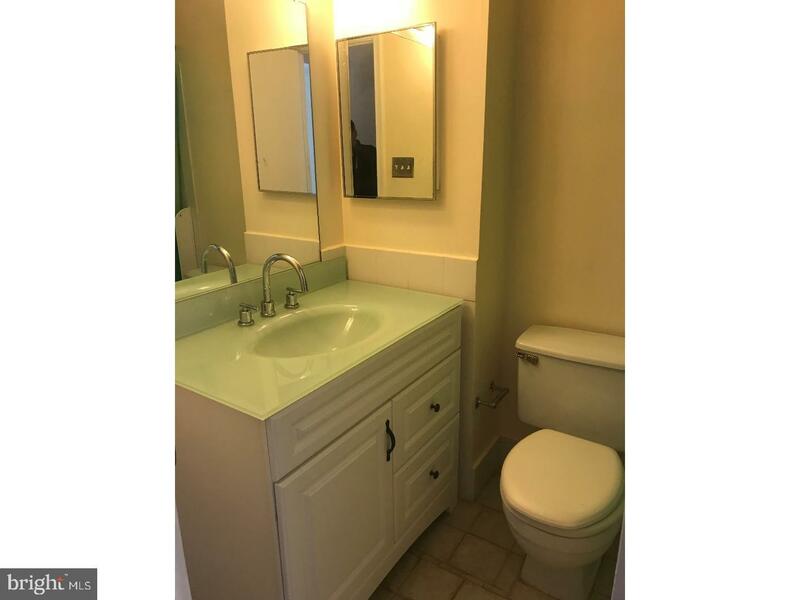 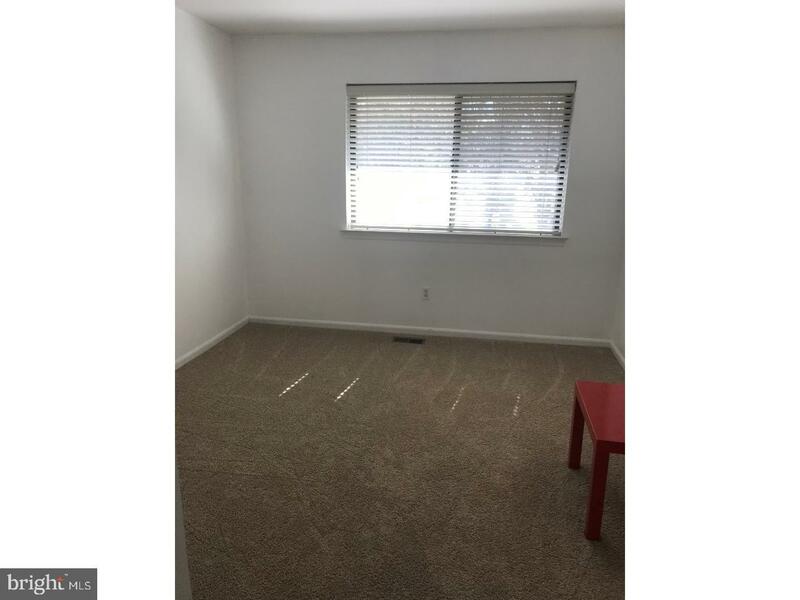 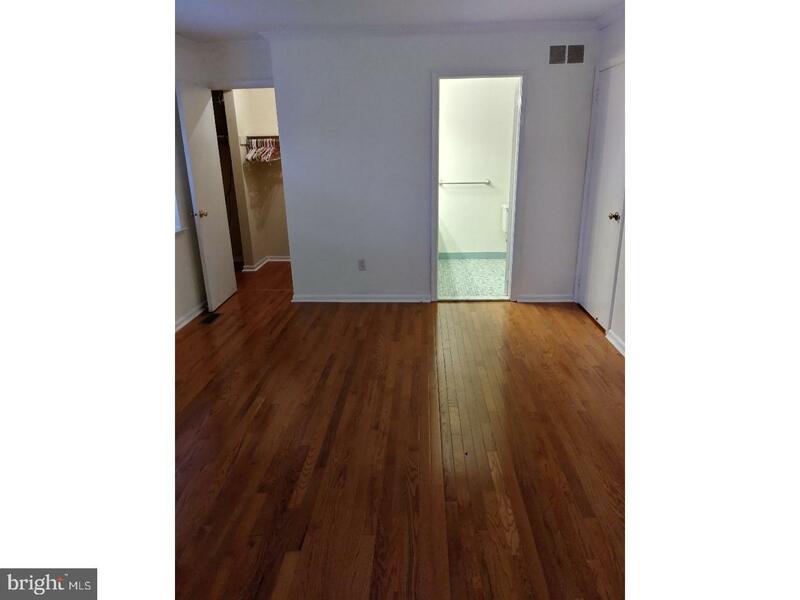 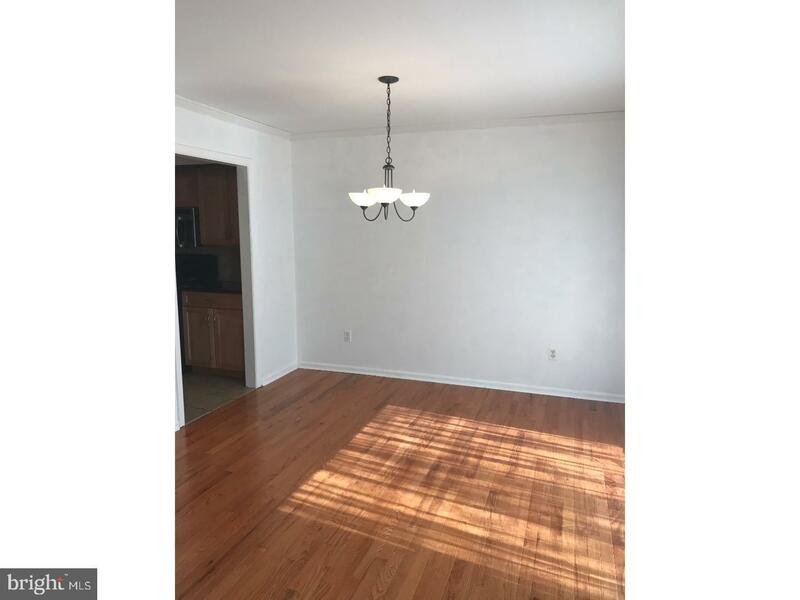 Second Level Features: Master Bedroom with Updated Full Bath, Hardwood Floors, Crown Molding, Walk-in-Closet- Two Additional Bedrooms with Ample Closet Space, New Carpeting- Updated Full Hall Bath - Laundry Closet. 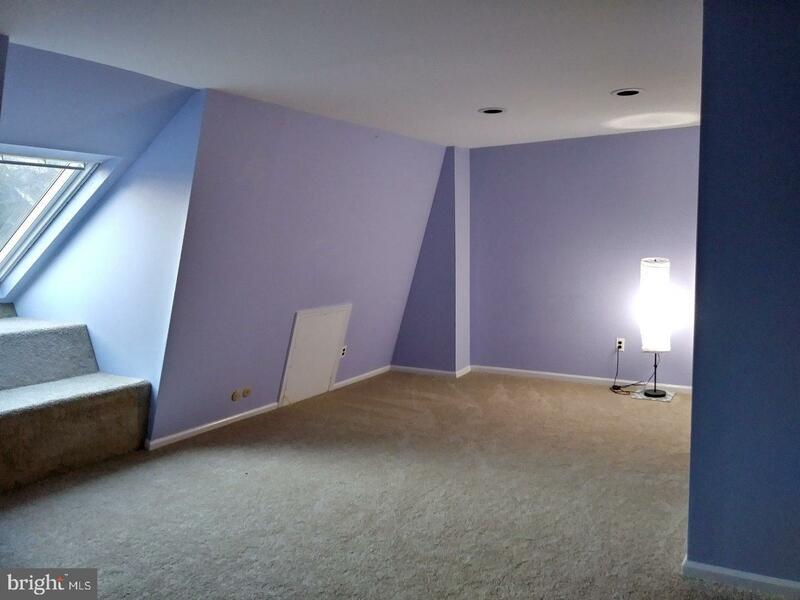 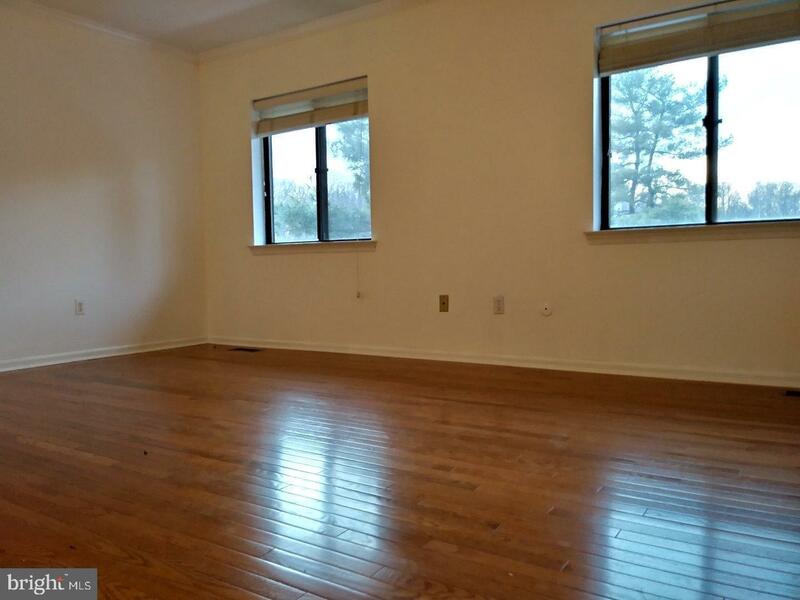 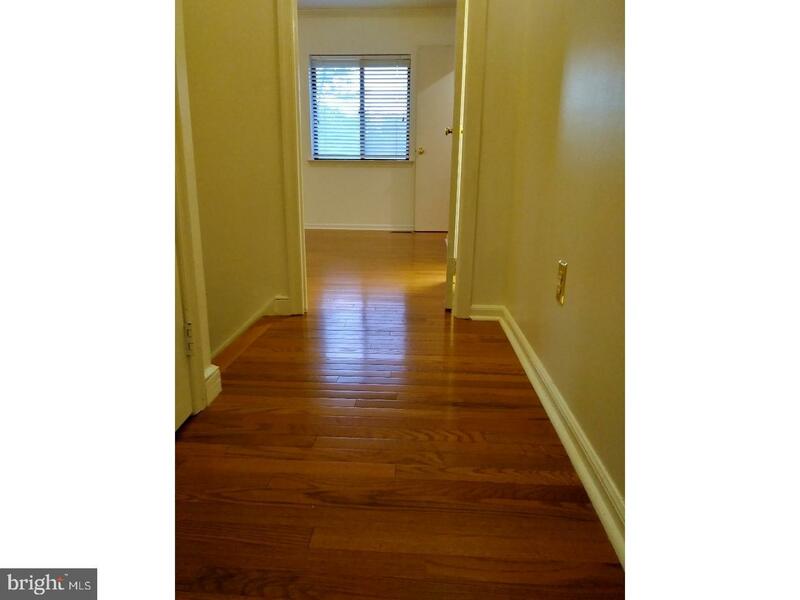 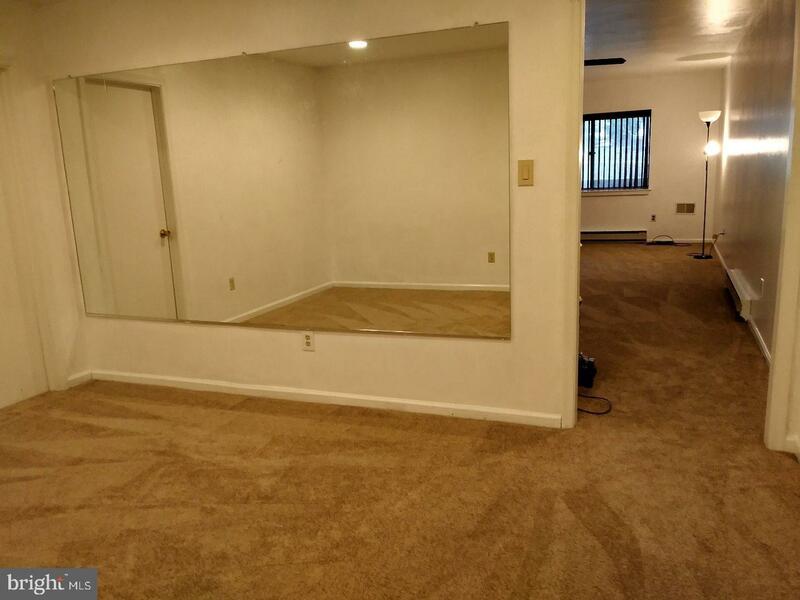 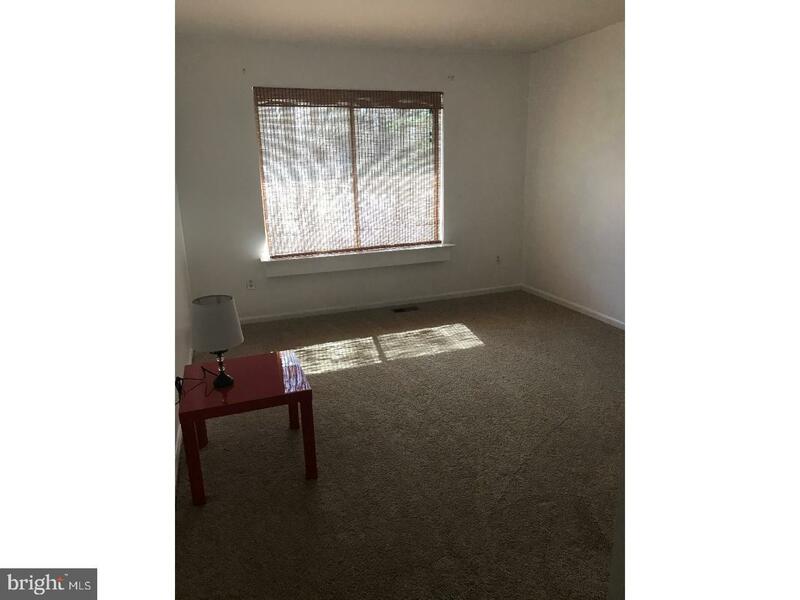 Third Level Features: Large Bedroom with Closet Space, New Carpet & New Skylight. 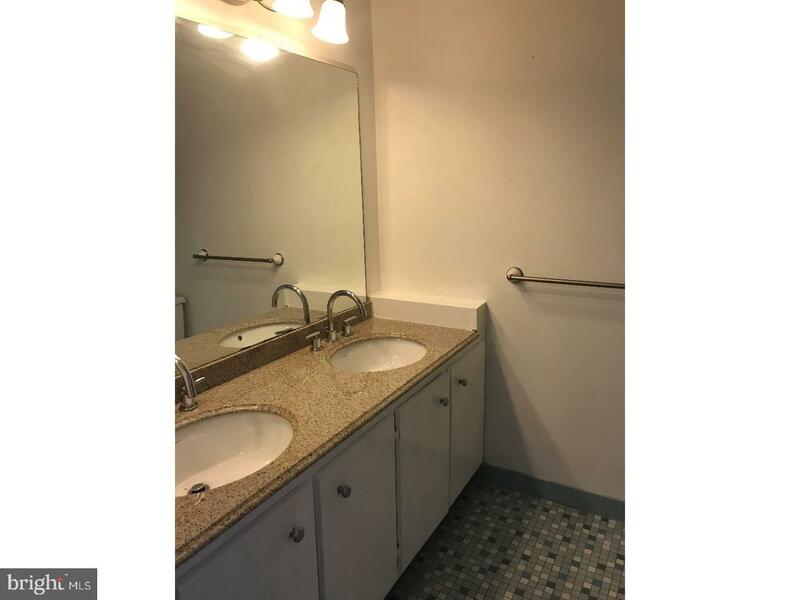 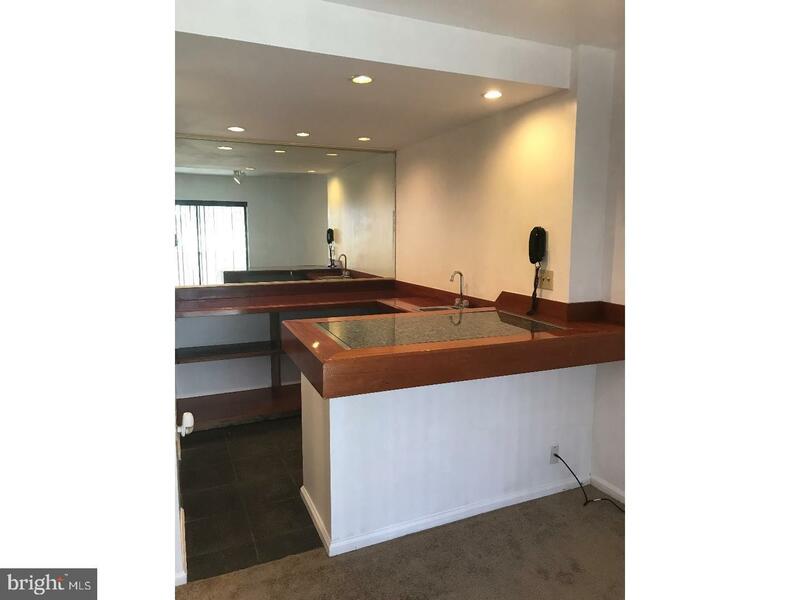 Lower Level Features: Large Finished Area with Outside Entrance to Patio, New Carpeting, Wet Bar with Wood/Granite Counter Top, Exercise Room with Full Wall Mirror, Storage Area. 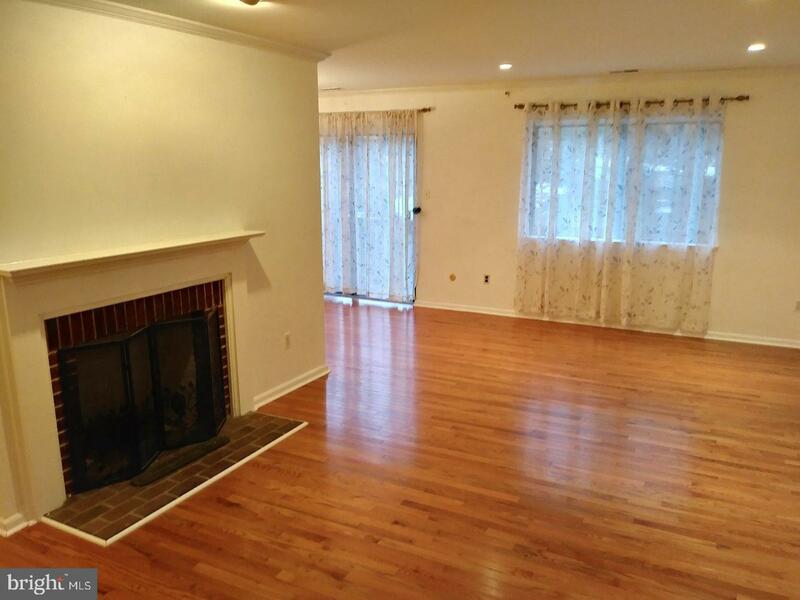 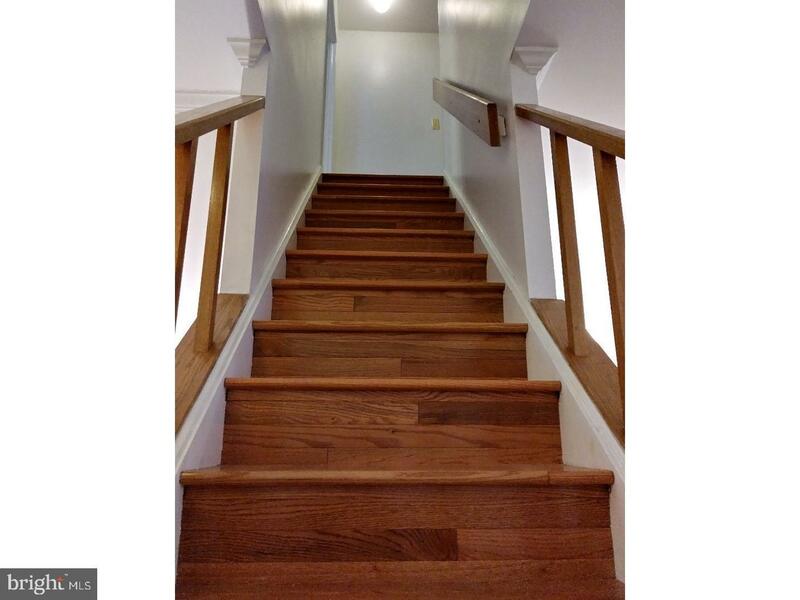 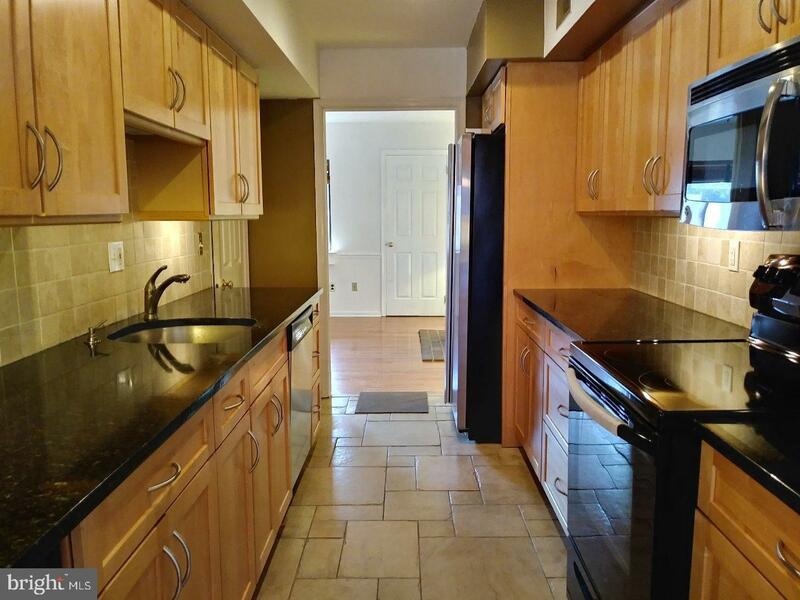 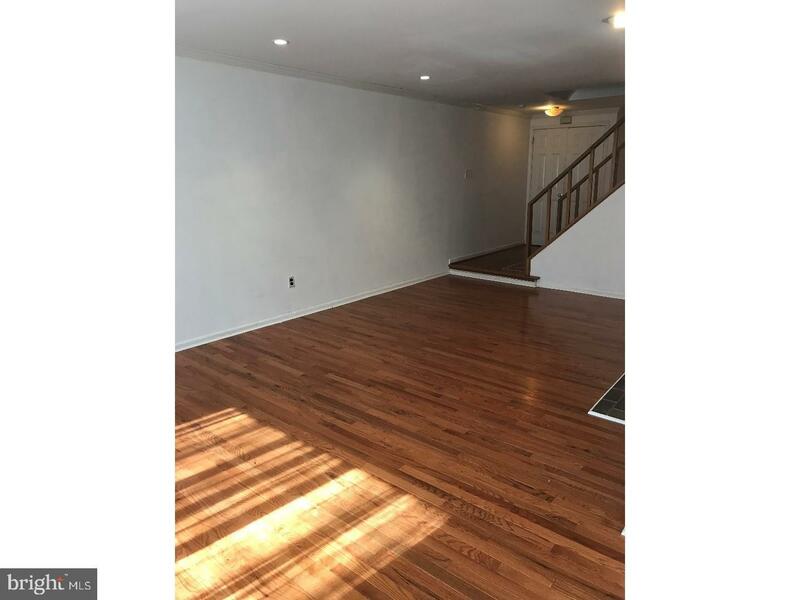 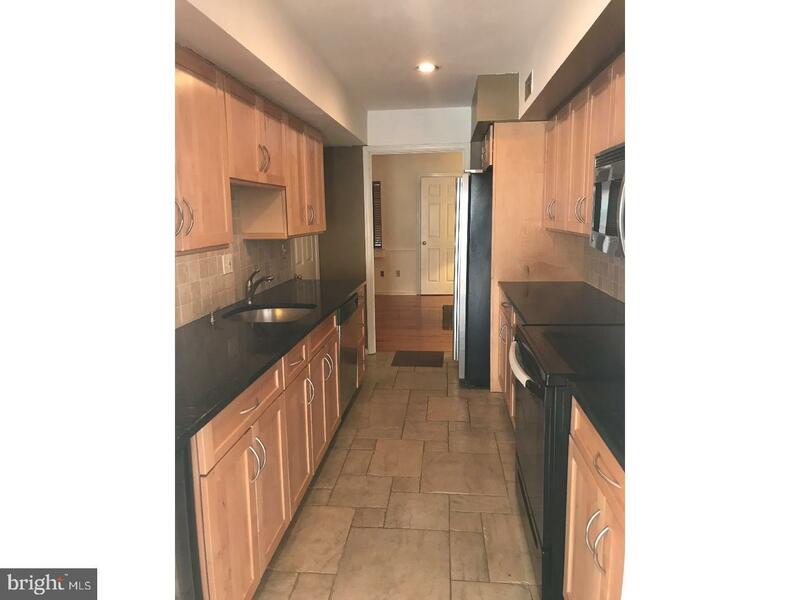 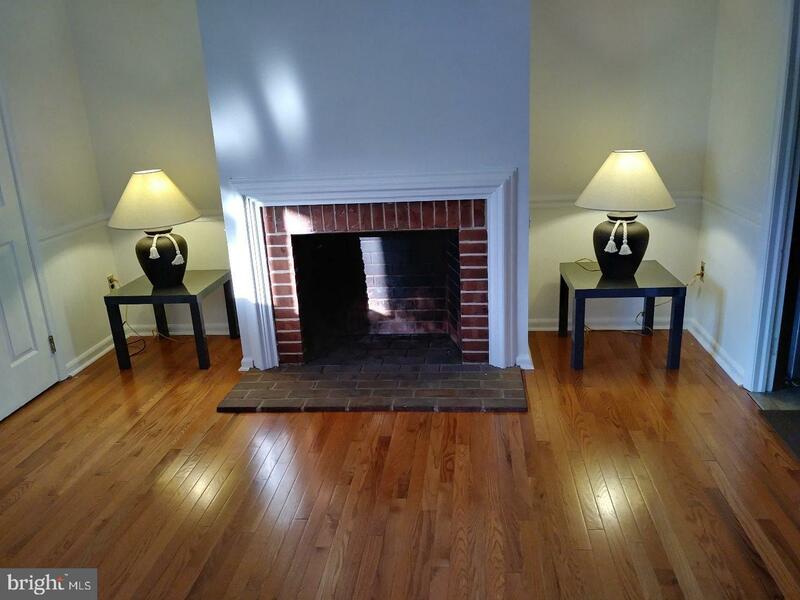 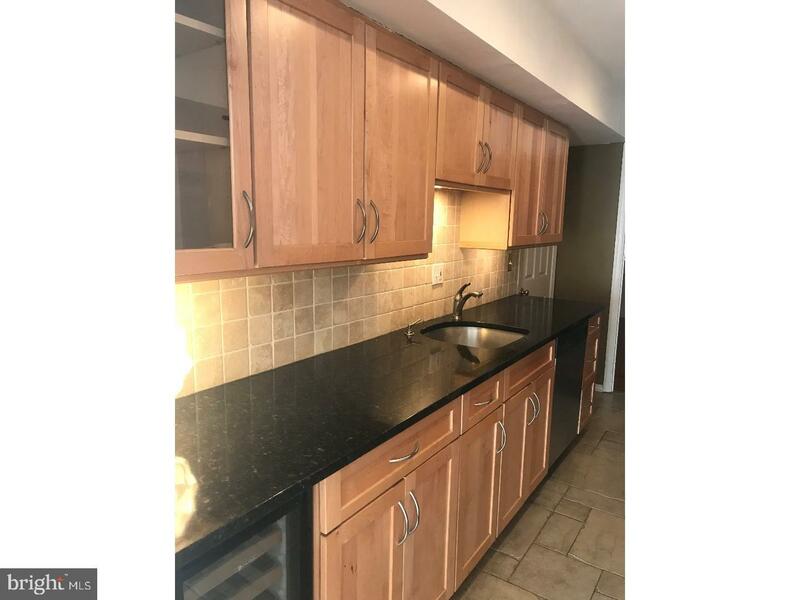 Other Features: Hardwood Stair Case, New Roof & Deck Railing, T/E School District, Close to Paoli R5 Train Station, King of Prussia, Wayne, Malvern & West Chester. 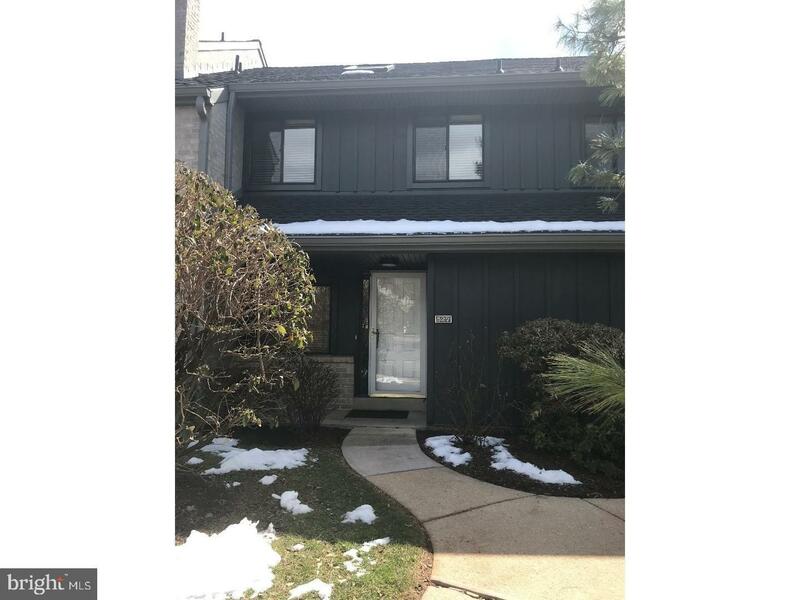 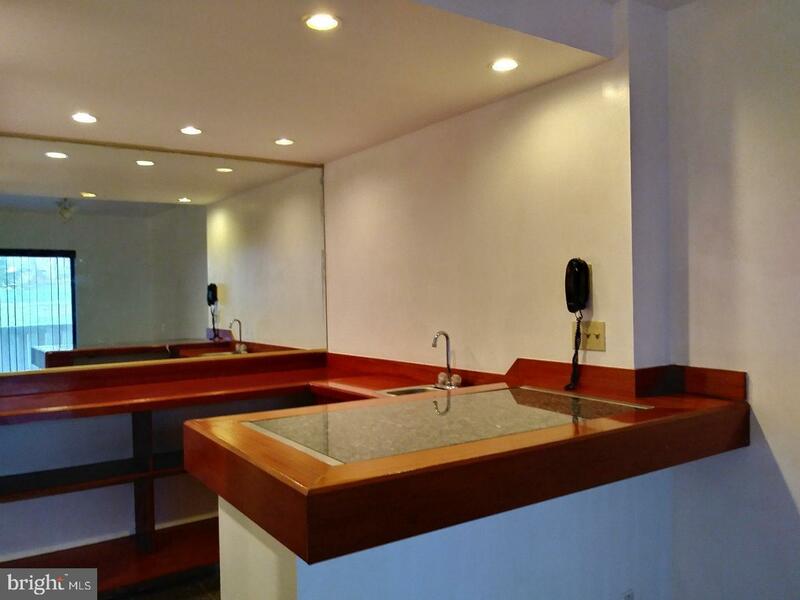 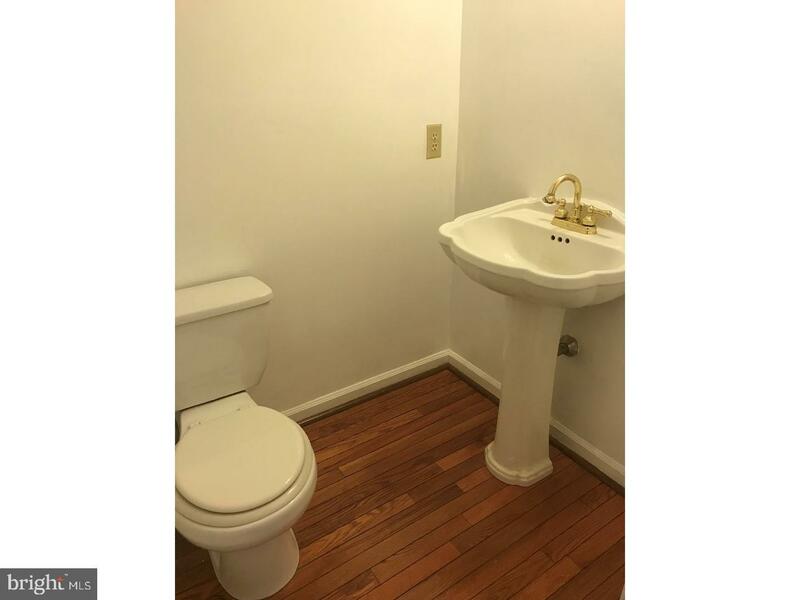 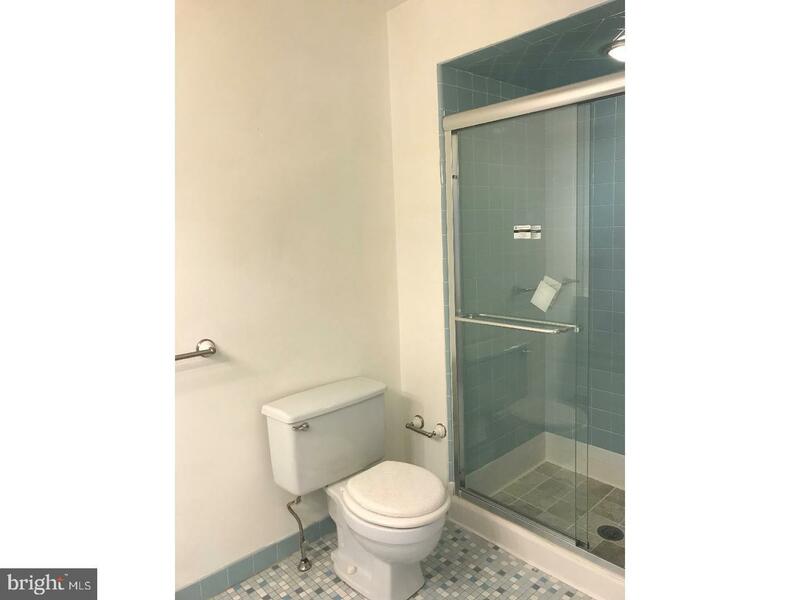 Easy Access to 202, Rt.30, 422, Pa. Turnpike, West Chester Pike.